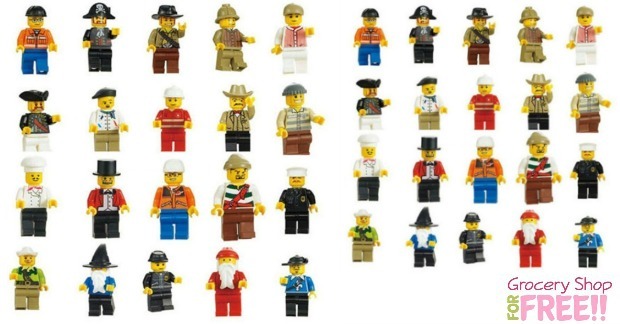 20 LEGO Compatible Minifigures Just $3.49 + FREE Shipping! You are here: Home / Great Deals / Amazon Deals / 20 LEGO Compatible Minifigures Just $3.49 + FREE Shipping! If you have missed this in the past, we have another nice price drop on it! Head over to Amazon and get this Lot of 20 LEGO Compatible Minifigures for just $3.49 plus FREE shipping! Down from $7.99!